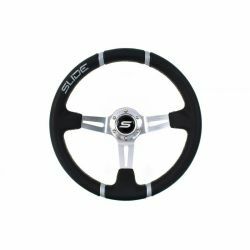 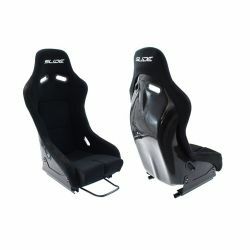 Sport seat without FIA - SLIDE R1 in M and L size. 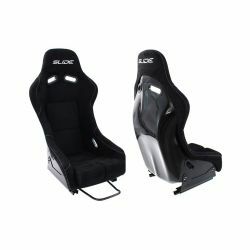 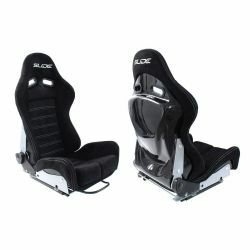 Sport seat without FIA - SLIDE RS in M and L size. 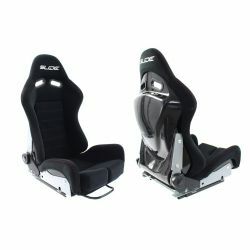 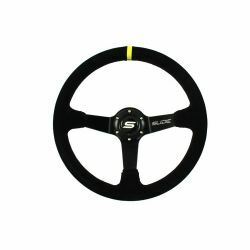 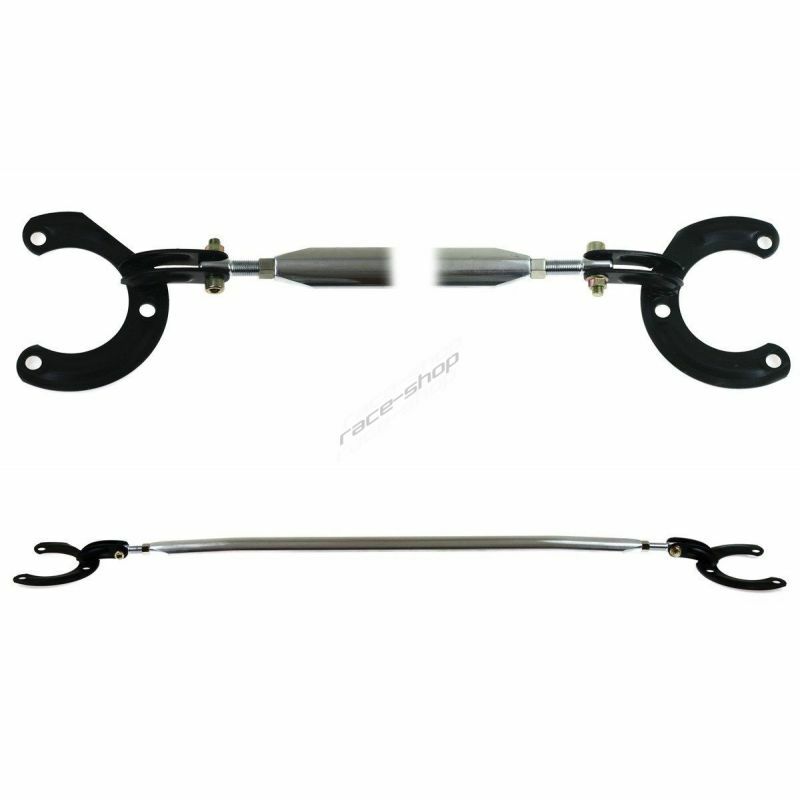 Sport adjustable seat without FIA - SLIDE X3 in M and L size.